Sizes Available From 12x10" to 60x40"
The Inkjet Canvas Wrap is a budget wrap created using a state of the art Large Format Inkjet Printer, We print directly onto artists canvas and then wrap the canvas around stretcher bars. Please note this is a non-photographic product. The quality of the Inkjet Wrap is as you may expect to find on the high street. You may prefer a professional quality Canvas Wrap. 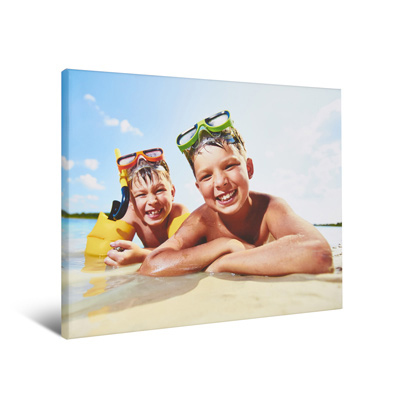 Select ‘Buy Now’ above to configure an Inkjet Canvas Wrap and see what it would look like with your images.